2017 could be called the Year of Superheroes. The Marvel Cinematic Universe, DC Extended Universe, the Arrowverse and Marvel TV gave us both gems and jacks last year. Let us take a look at all the superhero characters from our favorite shows and movies and their impact on the comic book fan base. 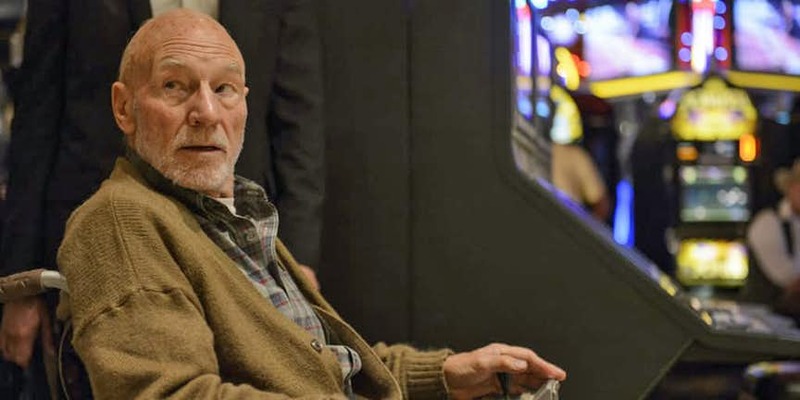 Patrick Stewart is the man born to play this role. James McAvoy who? Stewart had already achieved legendary status portraying the paraplegic omega level mutant in multiple X-Men movies. But it was Logan that truly showed what he is capable of. Professor X was always seen as calm and collected. In Logan, Stewart shows us the restless storm that has always existed within this character. The Legend that finally became a legend. Martin Stein joins hands with Jax Jefferson to become the nuclear powered Superhero Firestorm. 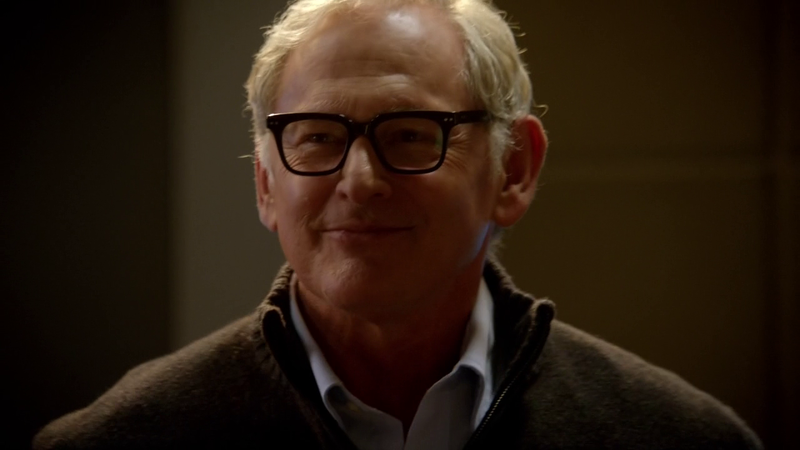 In the crossover Event Crisis on Earth X, Martin Stein sacrifices his life to help the good guys escape Earth X. The final moment of Martin saying goodbye to Jax, who has almost become a son to him, is especially heart wrenching. This guy is the very reason Netflix got back its mojo after The Defenders debacle. 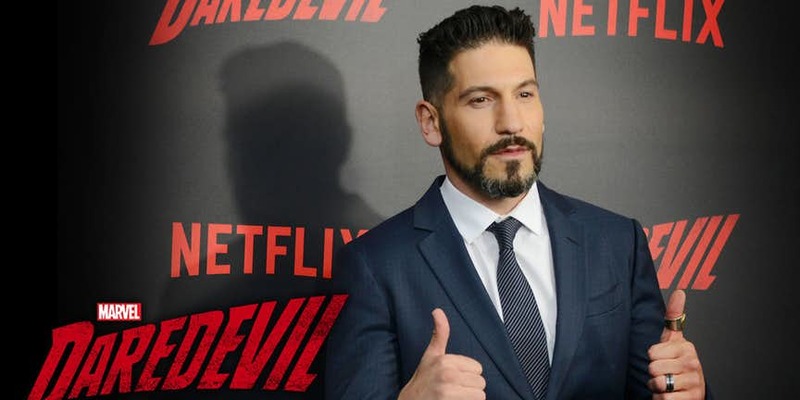 No one could have nailed the character of Frank Castle better than Bernthal. That mush is a given. The gritty, blood and gore loving anti-hero of the Marvel universe was immortalized by Bernthal in the acclaimed The Punisher series. Last Year was the year of Wonder Woman. Everyone was unsure how a woman with a foreign accent could actually essay the role of Diana Prince. 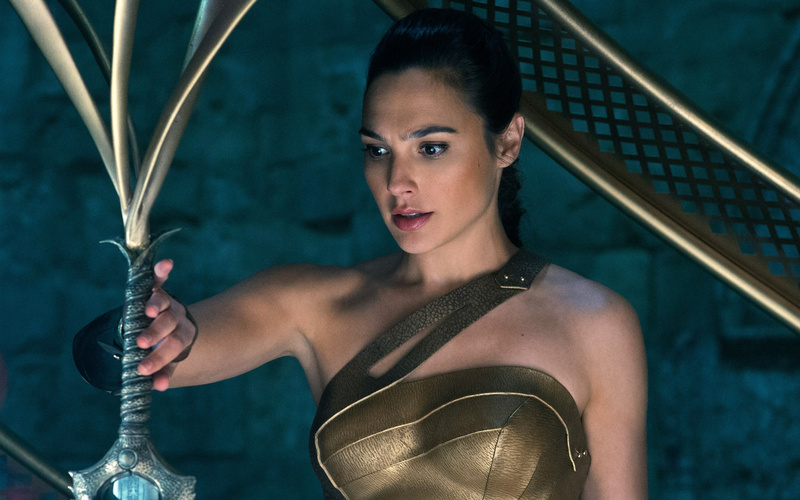 Gal Gadot proved all her haters wrong. She not only was a treat to watch on screen but also carried the entire movie on her shoulders. Gal put Female superheroes on the map again. For that she needs to get all the applause she can muster. 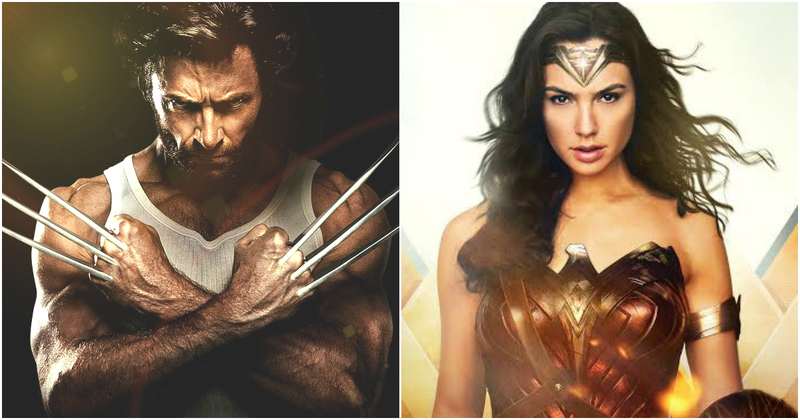 Last Year was Wonder Woman’s Year but it will still be better remembered more for Hugh Jackman’s Wolverine. ‘One Last Time’ was the battle-cry for every person who fell in love with Jackman’s acting prowess as the clawed beast with an attitude problem. 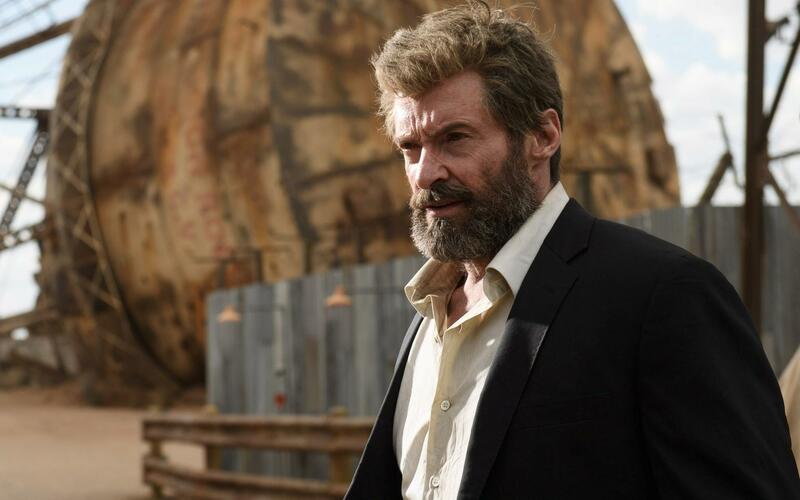 Logan was the final movie for Jackman, and he did it for the final time with style, panache and went out guns blazing. Jackman made Wolverine. And he will be forever remembered as such. This guy had to be on the list. Netflix’s Iron Fist was all over the internet when it released but for all the wrong reasons. The primary reason was Netflix again whitewashing a role which could have been a great chance for casting a minority character as the lead. 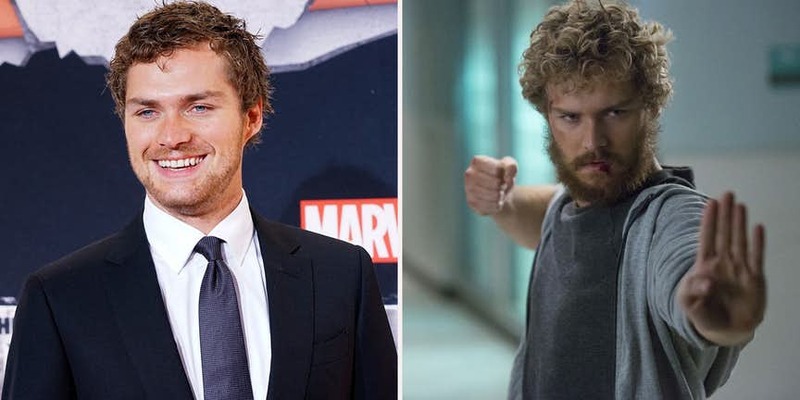 Finn Jones was directionless, his expressions pointless and had absolutely no impact on the audience throughout Iron Fist season 1 or The Defenders. For the first time in history, it is the Villain reveal that ruined the movie (just a bit). Wonder Woman was going so well. The concept of Humanity being inherently evil that could be only changed with the power of love was unheard of in Hollywood. Ares was ultimately revealed to be the villain, not Humanity. 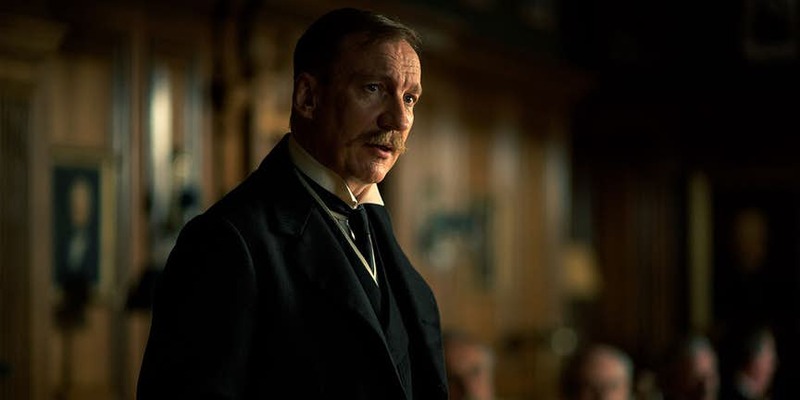 Lack of Screen time did not help Thewlis’ portrayal of the God of War as well. Marvel’s Inhumans is a more sorry disaster than the Ben Affleck starrer Daredevil movie. It had no story; no CGI to make up for the story and the characters had no depth or plausible development. Among them, Black Bolt – the king of Inhuman and the central character of the show was the most incapable of connecting with the viewers. 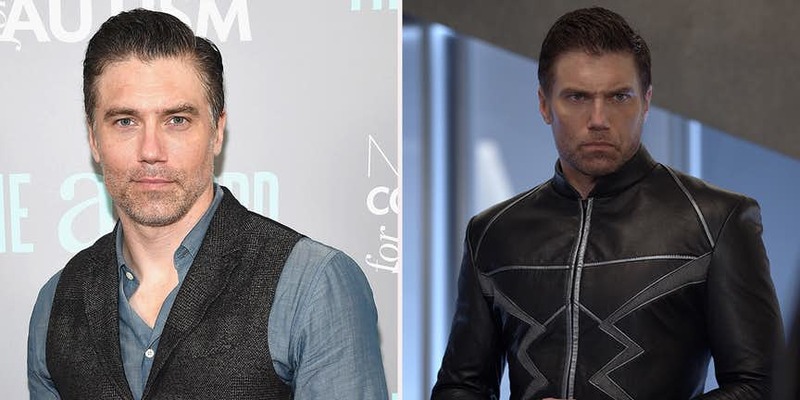 Anson Mount is a good actor but his casting was completely inadequate. Quake has so much potential in Agents of Shield. But Season 4 limited her as the face of a secret agenda that she never truly cared about. The Inhuman cause wasn’t her fight but she was forced into it. The three-part arcs of Season 4 did not leave much room for Quake to show her true potential since they mostly focused on other core members of the series. 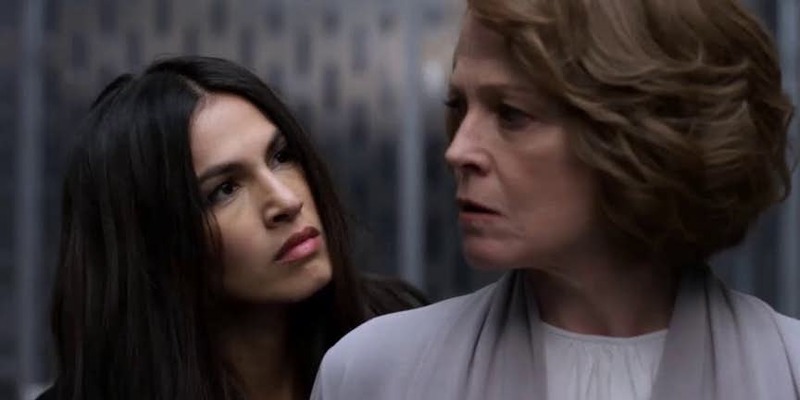 Alexandra was the big bad of the Defenders (almost). The only problem was she wasn’t bad enough to be called evil. Either she was uninterested in playing the character or she was just given too bland a character with a monotonous monologue that she had trouble essaying her role. She had her moments but they were too little too late.